Coca-Cola appoints Nishi Kulshreshtha Chaturvedi as the company’s new Head-HR India and South West Asia. 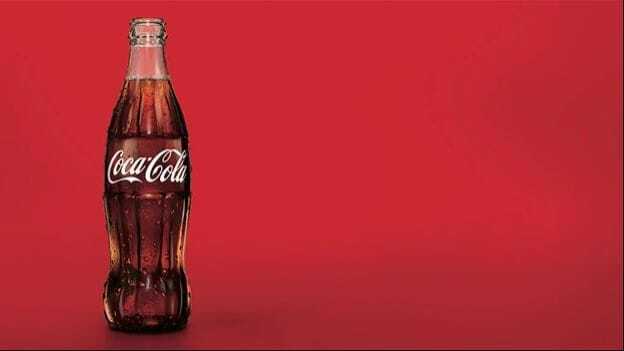 Beverage major Coca-Cola India has elevated Nishi Kulshreshtha Chaturvedi as the Head of Human Resources, India and South West Asia. In her new role, Chaturvedi will manage talent recruitment and advancement, performance enablement, and leadership development functions for Coca-Cola in India and South West Asia geographies. Nishi carries an extensive experience of working in industries like FMCG, healthcare, oil and gas and energy sectors. Prior to Coca-Cola, she has worked with companies working with Schneider Electric, Cairn Energy and Baxter Healthcare. Recently Coca-Cola also appointed Lisa Chang as the Chief People Officer for Atlanta Headquarter. She replaced Jennifer Mann who is now serving as the President of Global Ventures for the company.